The Carnegie Art Museum in Downtown Oxnard CA is special. 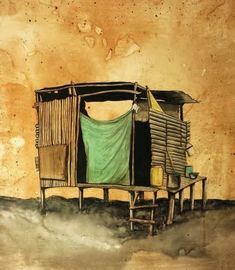 It features many unique art exhibitions and the opportunity to grab a good taco while you are there-across is the famous La Placita Taco Stand. You may or may not be into taco eating but indulging in the art exhibits is almost a MUST. We are very fortunate to have such talent exposed in our local community in Downtown Oxnard. Why not mix a little Art with some street cuisine. Paintings, Sculptures and Installation by Olguin Tapia H.
Cartolandia is an exhibit inspired by the neighborhood of the same name in Olguin Tapia H.’s hometown in Michoacán, Mexico where he lived as a young boy until his family moved to California. He got the exhibit idea during one of his many commutes down the Pacific Coast Highway to California State University Los Angeles, while completing his Bachelor's Degree in Studio Arts. Realizing houses, whether rich or humble, were a common human denominator, he decided to connect with people than by creating a home-based series on his original neighborhood. With this show, Tapia H. honors the importance of his background and the importance of his education. Both together in equal parts contribute to the accomplishing of his life goals. Cartolandia is on exhibit through October 4, 2015. 424 South C Street Oxnard CA 93030. 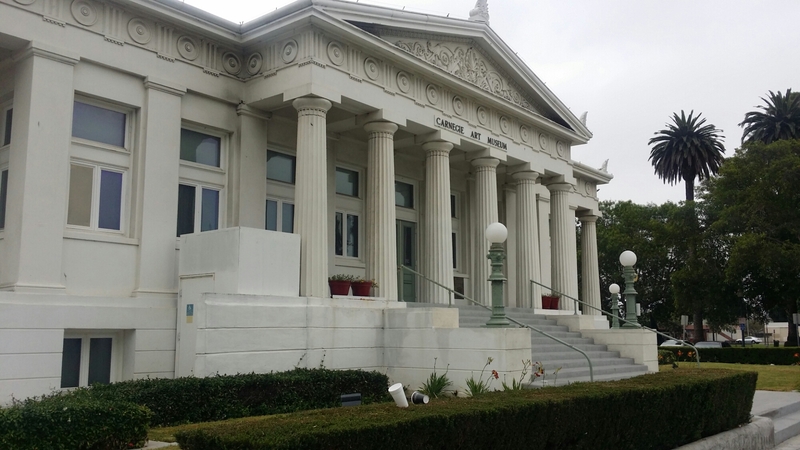 The Museum’s permanent collection owned by the City of Oxnard was established in the 1920s. 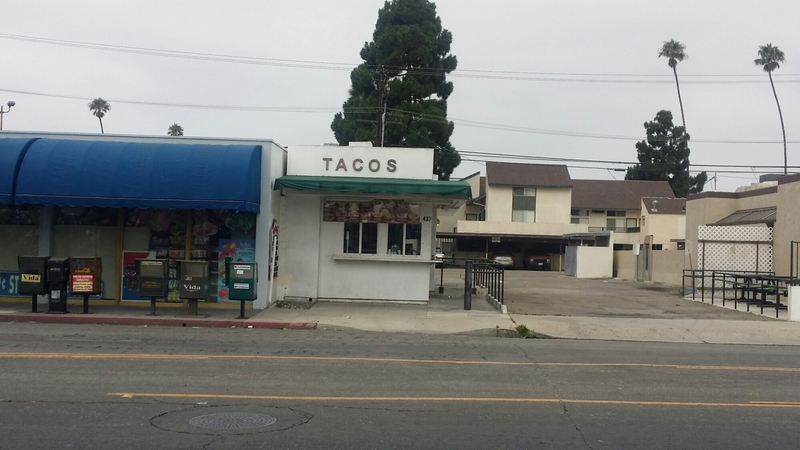 This little taco stand is family owned and has been around for a few years. A local favorite hole in the wall. It is my understanding that it burned down at one point and the family had to restore it. Their spirit to serve the community did not die in the flames. Check it out and let me know your thoughts about the Exhibit as well as the tacos.